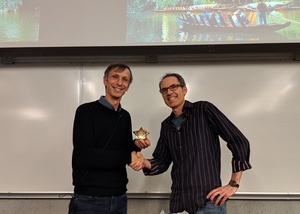 Michael Black was awarded the University of British Columbia, Computer Science Department, Alumni Research Award 2018. Filmmakers and developers of computer games will have a new way of animating animals in the future. 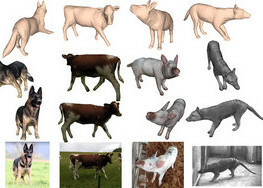 A team led by researchers at the Max Planck Institute for Intelligent Systems in Tübingen, Germany, has developed a technique that uses photographs alone to create lifelike 3D models of almost all quadrupeds. 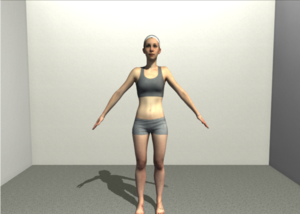 These avatars can be animated to realistically imitate the movements of animals. But the simple method of bringing animals to life on the computer is not only interesting for the entertainment industry. Many people have lost a beloved family pet. Now this technology can bring them back to “life” as a virtual 3D avatar. It could also benefit biologists in species protection and help to make children in particular aware of the importance of biodiversity. Am 1. 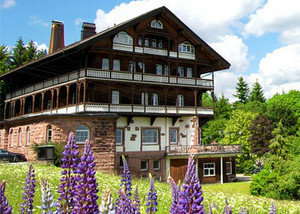 März begann Geiger die Professur für "Learning-based Computer Vision" an der über 500 Jahre alten, renommierten Universität Tübingen. Geiger leitet weiterhin eine Forschungsgruppe am MPI-IS in Tübingen. 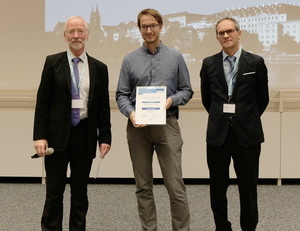 Best student paper award at the International Conference on 3D Vision (3D 2017) for the paper "Sparsity Invariant CNNs" for Andreas Geiger and collaborators from Daimler R&D and Freiburg University. 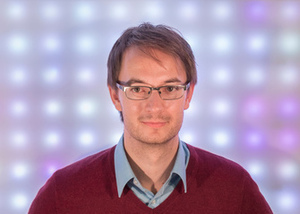 The German Pattern Recognition Award is awarded once a year to one young researcher in computer vision, pattern recognition or machine learning at an age of 35 years or less and sponsored by the Daimler AG with 5000€. NVIDIA CEO Jensen Huang presented the NVAIL AI Labs with the very first Tesla V100 GPUs, based on NVIDIA's Volta architecture. 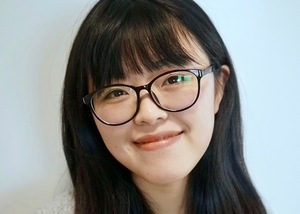 MPI-IS is among the top centers working at the leading edge of deep learning in computer vision. As such it is recognized by NVIDIA as one of its NVAIL labs and giving the MPI access to the best and latest NVIDIA technology. 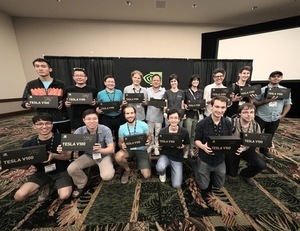 Huang unveiled these new GPUs at CVPR saying that he wants to put them in the hands of researchers first.